WTF is Branding?! Free Download! 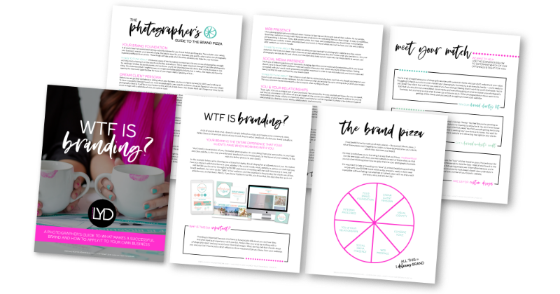 In this free download, we're walking you through all eight slices of branding and how they can each help up-level your photography biz. You'll get your "WTF is Branding?!" free download right in your inbox shortly!